Over 450 million people trust McAfee to protect what matters most. McAfee trusted us with their rebrand. Nectar Financial is reimagining wealth management with AI. We helped reimagine their brand. the data scientists shaping our future. cloud services company, in record time. 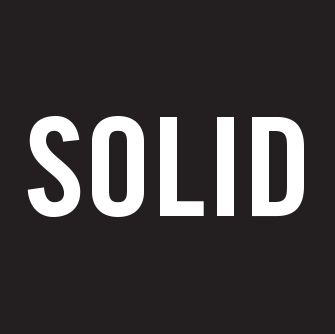 Solid is a next generation brand agency started by Alfredo Muccino, a creative director and brand strategist with a reputation for award-winning work that gets results. With offices in New York and Silicon Valley we work with clients worldwide thanks to a network of highly talented teams that include strategic and creative resources from across the globe. We help companies launch new brands, revitalize existing brands, or manage transitions due to mergers, acquisitions and divestitures. We deliver strategy and brand design work that includes naming, logos, packaging, websites, videos, environmental and event design, product design, advertising, and much more. The new McAfee website was voted best B2B website in Silicon Valley. Rebranding a pioneer in cybersecurity. This innovative Swiss company gets a brand new look. Helping a real estate giant build its new brand. Compostable PC packaging. Hell yes! We helped Mission meet its rebrand objectives. Meet the amazing Rob Le Bras-Brown. 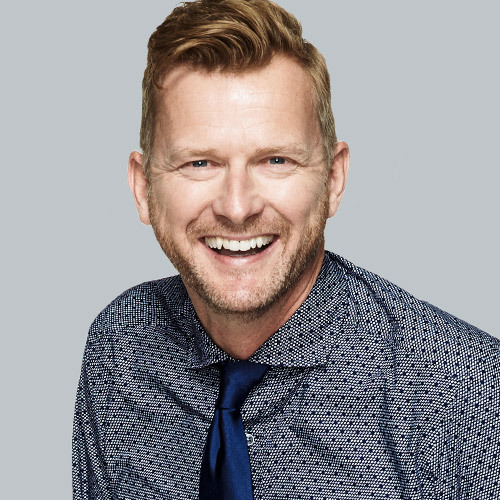 The former CMO of Nokia Technologies joins Solid as a Strategic Partner and Director of Brand & Marketing Strategy. 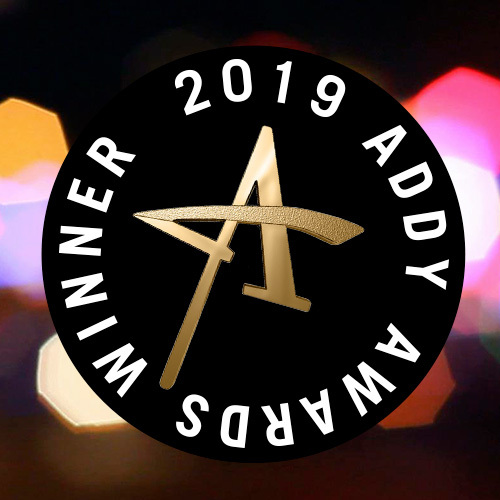 Solid wins big at the 2019 ADDY Awards. Solid Branding wins more ADDY Awards in the branding categories than any other agency in Silicon Valley. Solid teams up with Consort Partners. 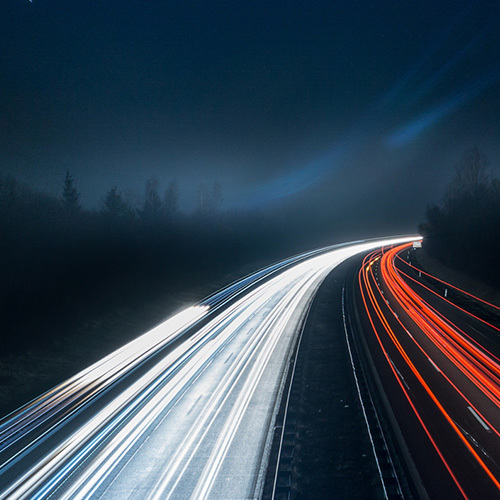 By combining our services with those of Consort Partners, we can move your brand forward like never before. Sign up to receive occasional updates about Solid, and helpful articles about branding and marketing. We’d love to hear from you. Please send us an email and we’ll ping you right back.